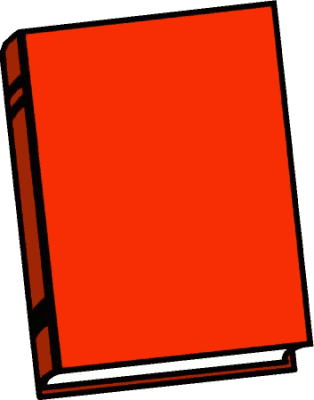 Lady Nedebel Flanders is the daughter of Lord Thistlewick of Flanders and Lady Nedwina Flanders. 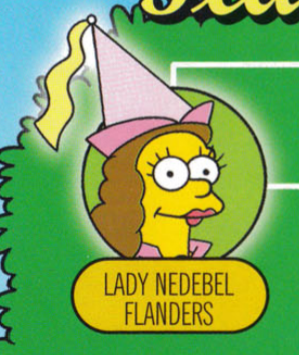 Her siblings were Nedmond Flanders, Sir Nederick Flanders and Lady Nedderly Flanders. She was married to Lord Nose. Modified on March 29, 2018, at 14:04.